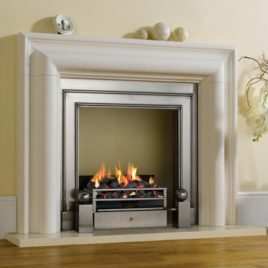 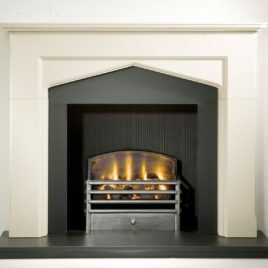 The Traditional Fire Basket is an intrinsic fire format to the history of the fireplace industry. 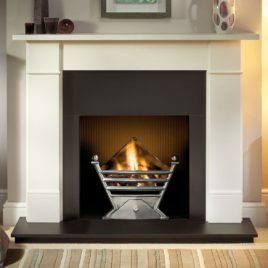 Still cast in the same material as our craftsmen before us, the Fire Basket offers an atmospheric presence with it's depth and naked flames. 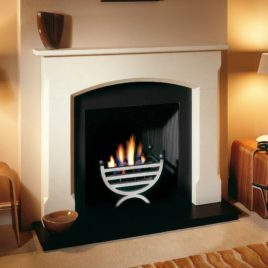 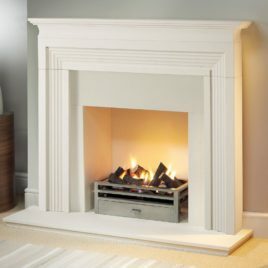 Despite its modern appearance, the Fire Basket is an intrinsic fire format to the history of the fireplace industry. 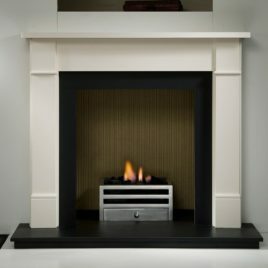 Still cast in the same material as our craftsmen before us, the Fire Basket offers an atmospheric presence with it’s depth and naked flames. 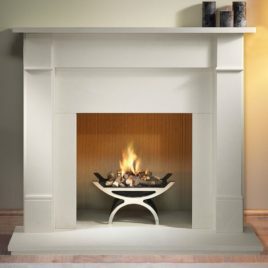 Despite its modern appearance, the Fire Basket is an intrinsic fire format to the history of the fireplace industry. 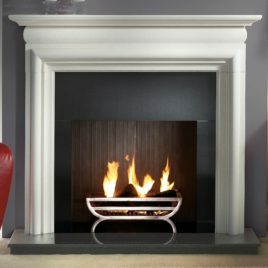 Still cast in the same material as our craftsmen before us, the Fire Basket offers an atmospheric presence with it's depth and naked flames.